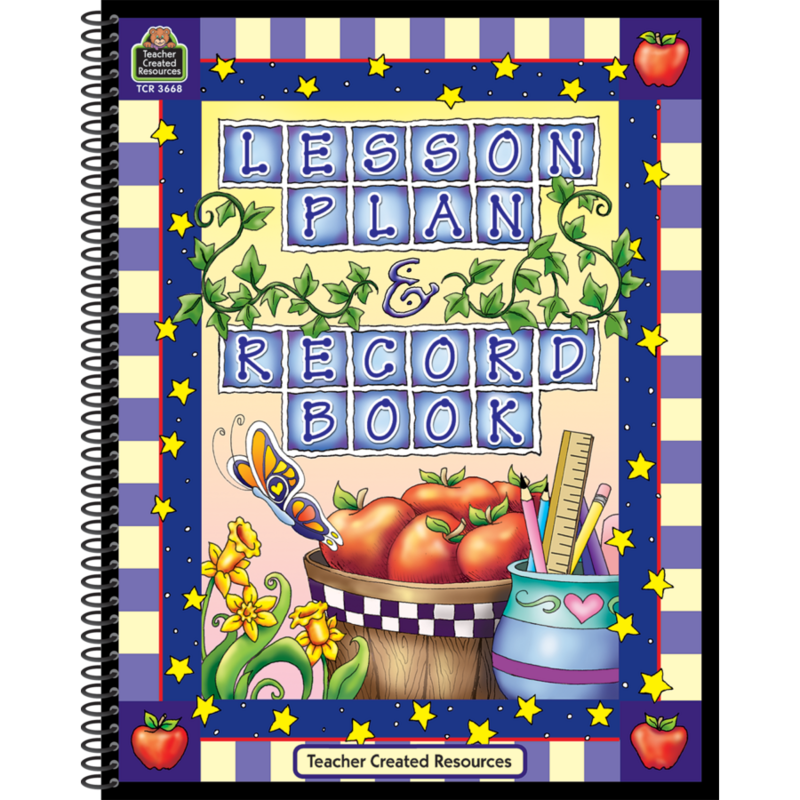 Weekly lesson plan pages for 6 different subjects. 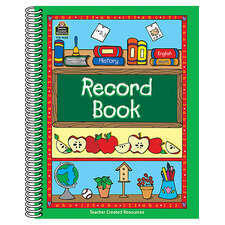 Records for each of four 10 week quarters can be read on facing pages. 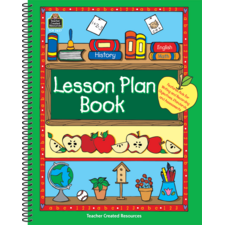 Plus, helpful tips for substitute teachers. 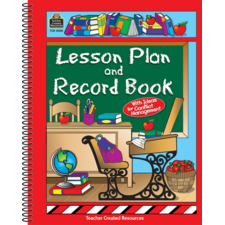 Love having the grade book and lesson plans all in one book! I will definitely be purchasing this again! Plus love the cover page!! So colorful! 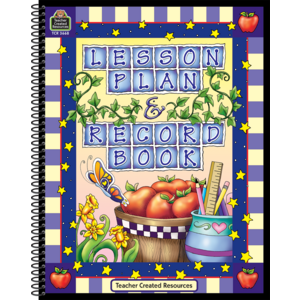 I like the convenience of having my lesson plans and grades both in one book!